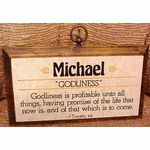 Offering a wonderful selection of wholesale Christian gifts for Stores & Individuals. You'll now find over 1250 items! This shop is like shopping at a well-stocked Christian Gift and Book Store. 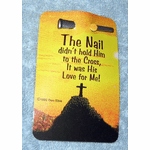 The Christian Discount Shop sells top quality merchandise at discount and even below wholesale prices. 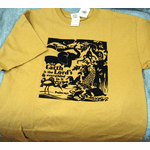 All items are new merchandise. Yahoo gives Christian Discount Shop the FIVE STAR Award for top customer satisfaction & service. My Heartfelt Thank You! 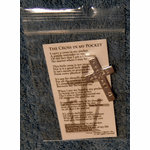 I just received my Bible Pocket Name Card order today! 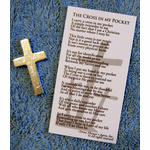 Our store is filled with great quality Christian gifts for women and Christian gifts for men like wholesale Christian jewelry, Christian t-shirts, children's Christian books, discount Bibles, Bible covers, Christian greeting cards, pocket crosses and more. 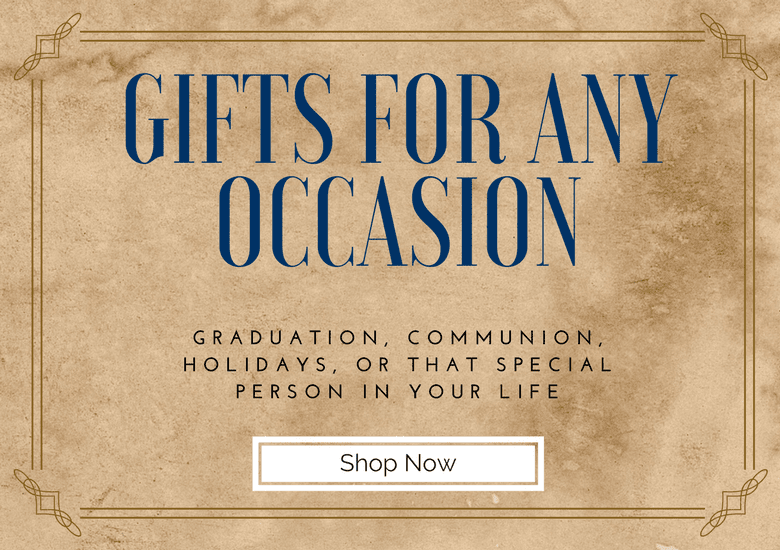 We hope you will find what you are looking for, and if you have any questions about our Christian gifts or store, please feel free to contact us! 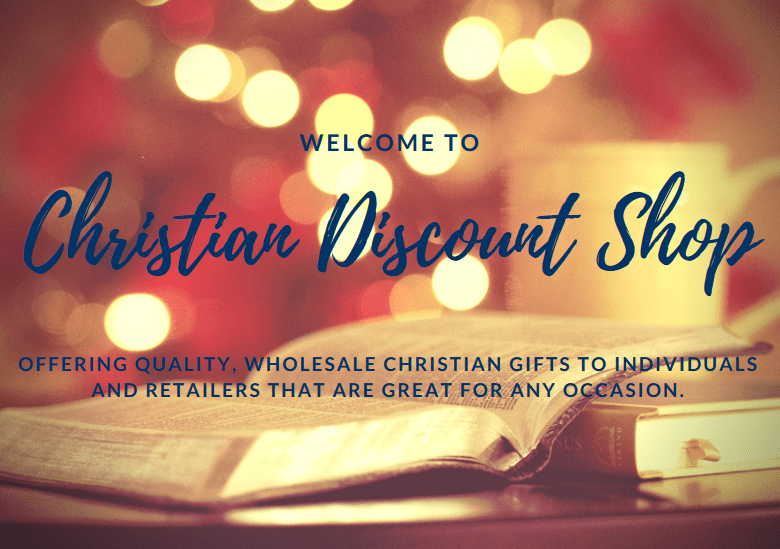 What Kind of Discount Wholesale Christian Gifts Will I Find? 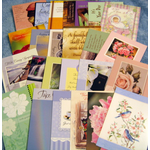 Here are just some of the categories of wholesale and discounted items at our Christian gift shop. 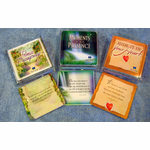 You will find a good selection of Christian Gift Baskets and Christian Collectibles. 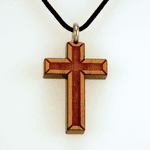 Looking for Cross Necklaces or Bracelets? 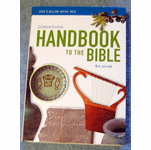 You'll find a great selection at the Christian Discount Shop. 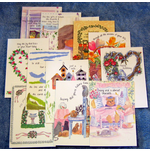 Thomas Kinkade prints or other fine Religious Art are a specialty of this store. 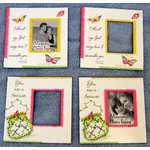 Maybe you're looking for Christmas products such as Christmas Ornaments, Christmas Boxed Cards, or Christmas gifts. 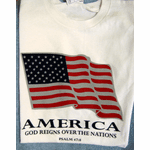 How about Christian apparel? 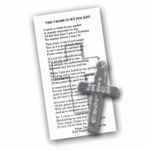 You would look great in a Christian T-Shirt, or Christian sweatshirt. 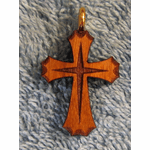 Christian Jewelry makes a wonderful gift, such as a cross necklace or a wood cross necklace. 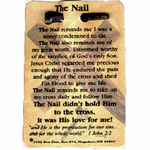 Our cheap Christian Jewelry is of the highest quality but at an affordable price. 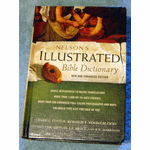 Look for Children's Books, Bibles, and Children's Clothes at the Christian Discount Shop. 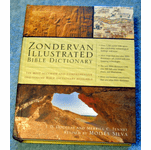 See our great prices on Bible Software and Christian Reference Books. 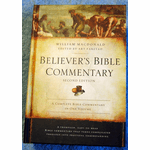 You won't find better prices on Christian Gift Books and Collectibles, with most of ours being below wholesale prices! Thank you so much for my order. 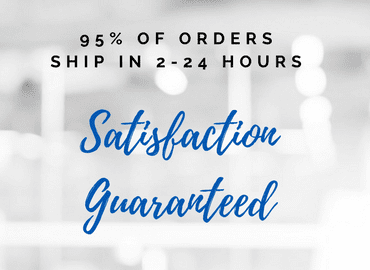 I am extremely pleased with your service and product. Also, thank you for the freebies. Always puts a smile on my face. Two free boxes of cards and the magnet is proudly displayed on the fridge! 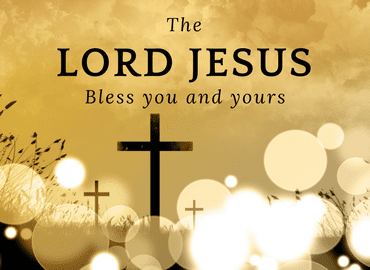 Just thought it would be fun for you to know how you are blessing us to be a blessing.